Welcome to Monroe Lawn Care. Proudly Servicing the Owosso Area Since 1982. At Monroe Lawn Care we take great pride in our work. We also run a small machinist job shop for your needs in machining, part modifications and repairs. How to cut metric threads on South Bend 9a lathe. 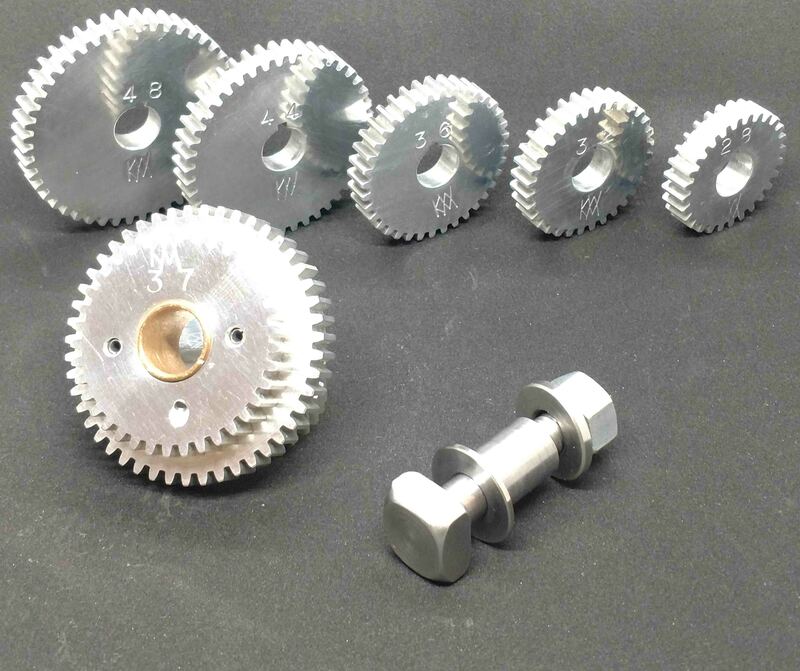 New Metric Transposing Gear Set (Metric Change Gears) for Cutting Metric Threads on a South Bend 9A or 10K Lathe. $399.98 USD which includes free shipping within the USA.